Microsoft’s Xbox One S gaming console was announced back in August 2016. 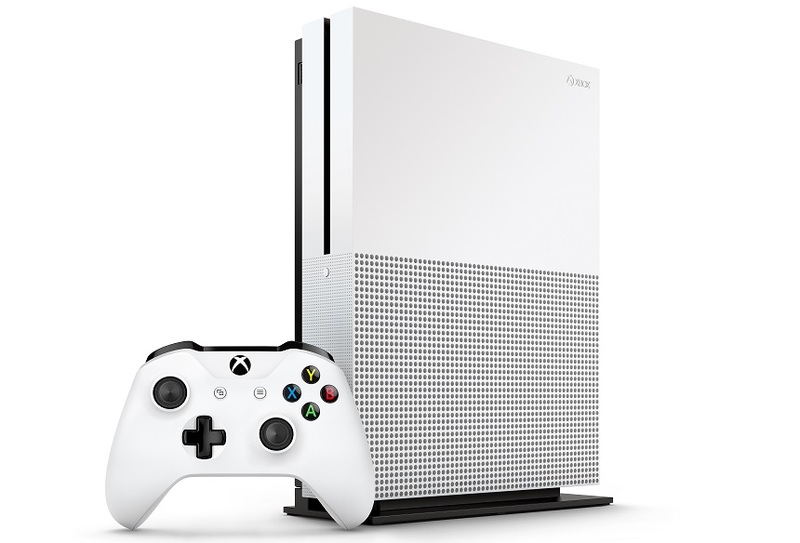 The third lineup of the Xbox family, the Xbox One S is the third console, following the Xbox 360 which was released in 2005 and the Xbox One which was released in November 2013 and these were the best selling-consoles by Microsoft. Now Microsoft’s Xbox One S is finally launching in India and will be available on October 10 via Flipkart and Amazon India online store. The 1 TB variant of the video game console will be available at Rs 31,999 on Amazon and Rs 34,990 on Flipkart. Flipkart has said that people pre-ordering the Xbox One S until 11:59 on October 9 will get three games bundled with the console, namely, Battlefield 1, Gears of War 4 and Forza Horizon 3. Amazon is offering Gears of War 4 and Battlefield 1 as bundled games with the Xbox One S.